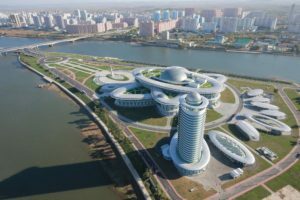 If you’re a crypto enthusiast and adventurer with no plans for April 2019, perhaps you can merge your two passions and attend the first Blockchain and Cryptocurrency Conference to be held in North Korea. 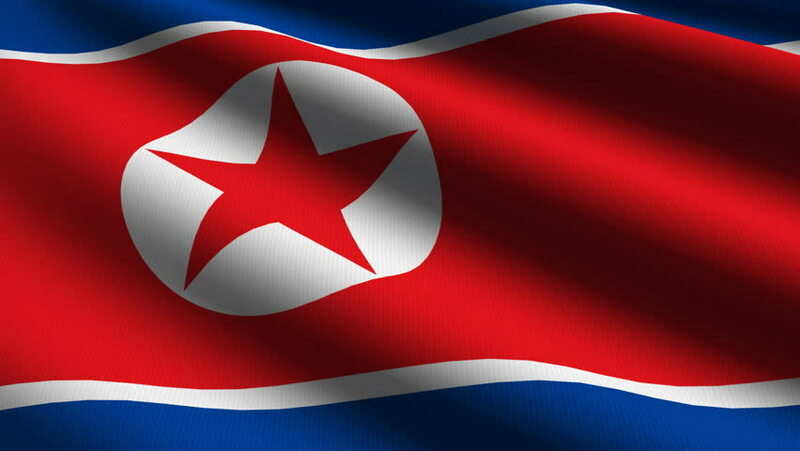 In a press release published on the official website of the communist country, the Korean friendship association announced that preparations are underway to open Korea´s doors to investors and crypto fans from around the world to visit Pyongyang and share their experiences. The event will last 8 days and lectures will be given at North Korea’s Science and Technology Complex. However, the itinerary includes visits to several locations such as the Great People’s Study House, Museum of the Korean War, Pyongyang University of Foreign Languages, Kaeson, the border between North and South Korea, and even a beer factory. – The DPRK can be considered the safest country in the world. As long as you have a basic common-sense and respect for the culture and belief of other nations, you’ll be always welcome and enjoy like thousands of friends we’ve been hosting for the past 28 years and engaged in cultural, sports, science or business relations. According to the announcement, among the organizing team is Mr. Alejandro Cao de Benos, Special Delegate for the Committee for Cultural Relations and President of the Korean Friendship Association (KFA), and Mr. Chris Emms, Blockchain and Crypto expert founder of Token Key and lecturer at several important events related to cryptocurrencies and blockchain technologies. The entrance fee is 3300 euros per person and includes flights China – North Korea – China, accommodation, transportation, and food. The event will begin on April 18, 2019, and end on April 25, 2019. But, be careful: No journalists or distribution of “any mass printed propaganda or digital/printed material against the dignity of the Republic” is permitted. Also, people from South Korea, Japan and Israel cannot attend the event either.